From basic awareness on Ayurveda to beauty therapy courses, Rishikul Ayurshala provides the individuals with a wide range of Ayurveda courses in India. 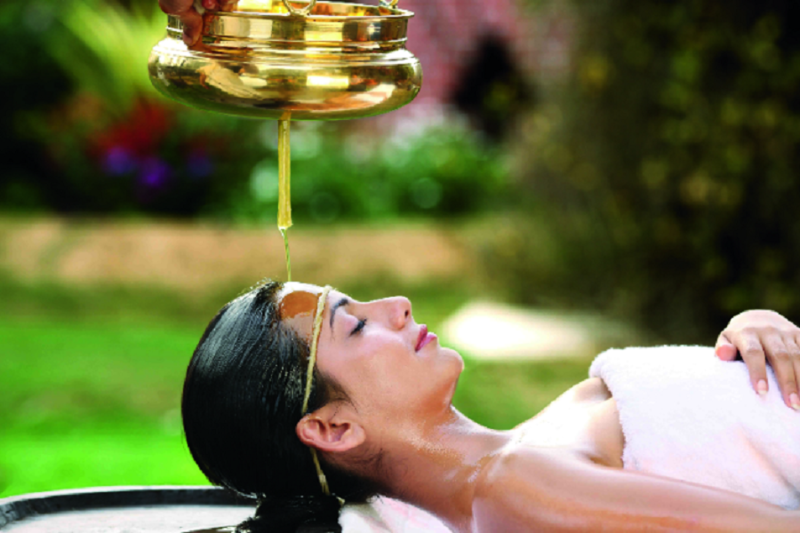 Each of its courses is conducted in the land of Kerala -- the town enfolding the healing powers of Ayurveda that adds to the authenticity of the courses. All the courses on offer by the center are imparted in a very systematic manner for ideal outcomes.